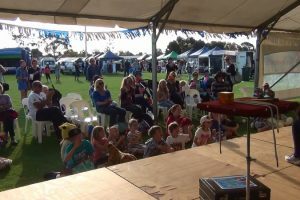 Agricultural Shows / Festivals are a favourite activity for Vince of Pop Magic. 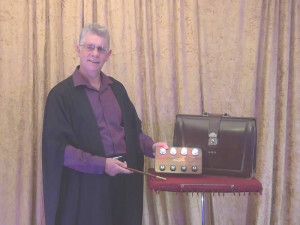 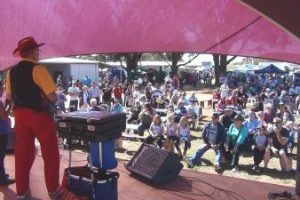 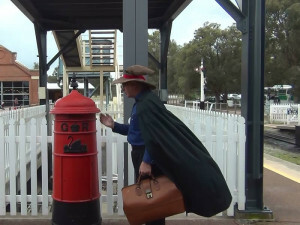 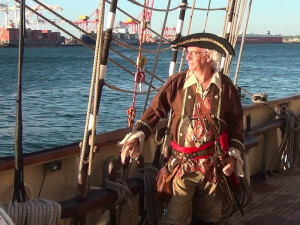 In addition to performing in and around Perth and also throughout the Perth Metropolitan area Vince regularly travels within the regional areas of WA, Western Australia. 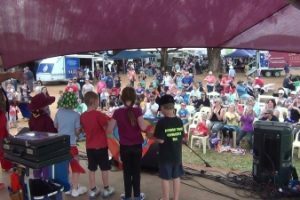 The variety of towns and districts visited performing and entertaining at Agricultural Shows to date include. 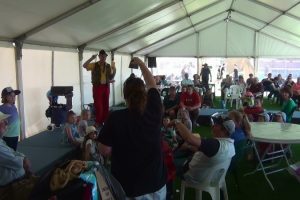 Vince of Pop Magic tailors the magical entertainment he provides at agricultural shows to suit the specific audience he meets. 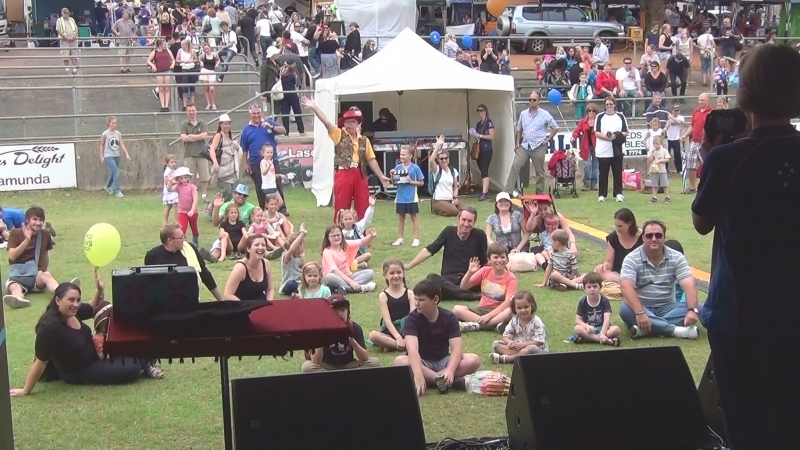 Vince uses puppets for toddlers too young to “appreciate” magic and performs age appropriate magical effects for the young and young at heart. 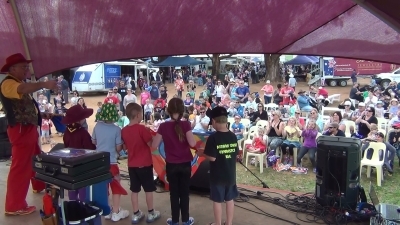 Fun and Family oriented entertainment is assured when Pop Magic attends agricultural shows. 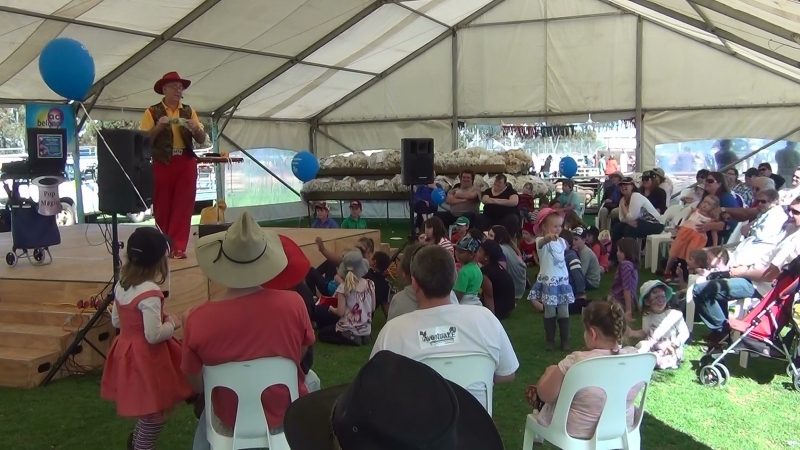 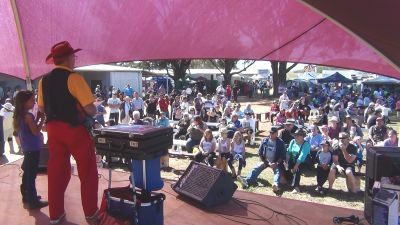 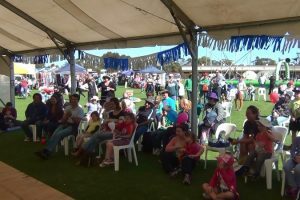 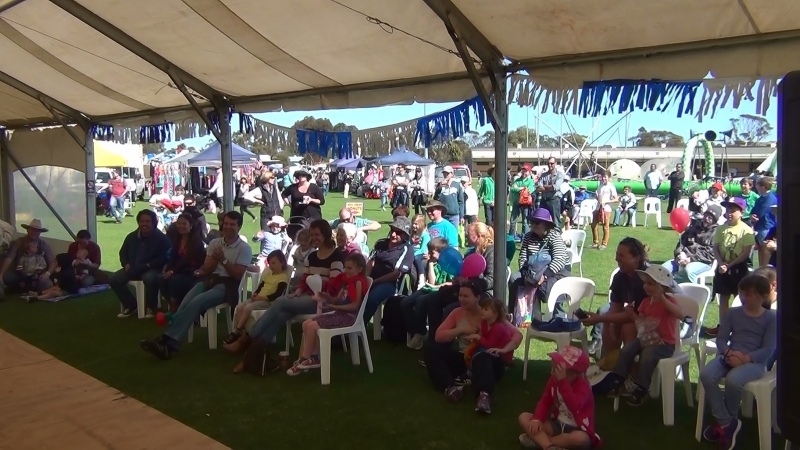 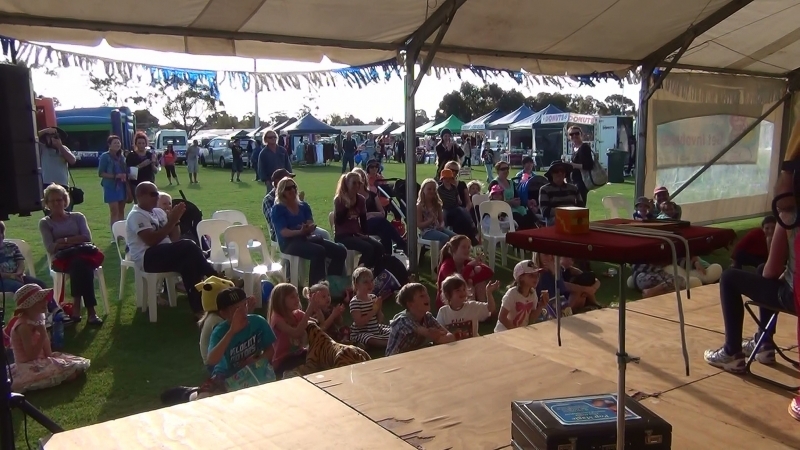 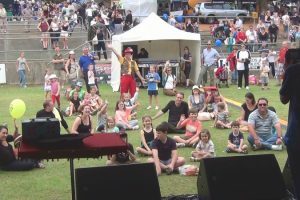 Thank you for the professional entertainment at the KIDS CORNER of the 120th Kalamunda Show. 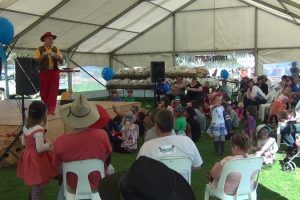 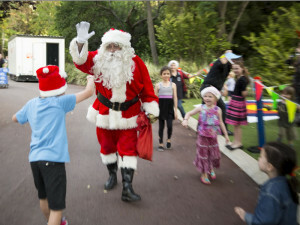 You certainly know how to connect with children and are committed to providing the children with appropriate child centered entertainment. 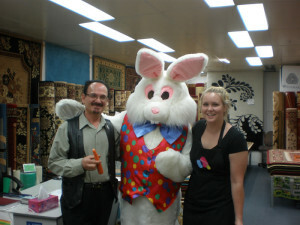 You also stepped up and proved to be a special guest judge in the DECORATED BIKE competition. 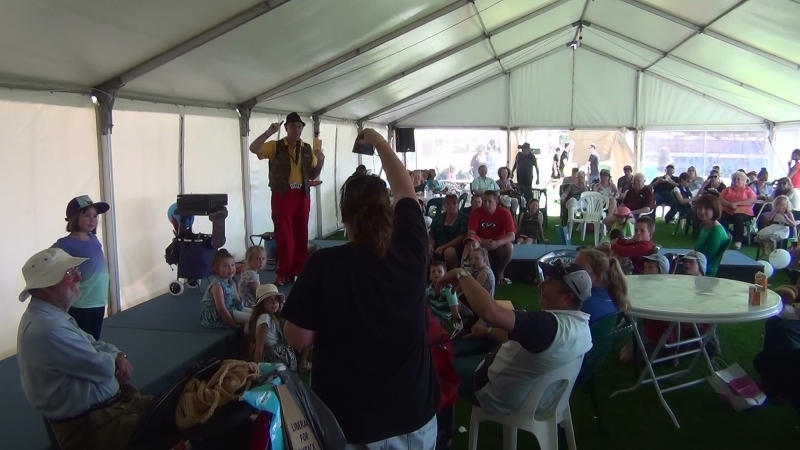 Thanks Vince,The feedback we received was wonderful, the kids of all ages loved you, so we will definitely keep in touch.Thank you.Julie – Quairading Agricultural Society Inc.